I am an admitted read-a-holic. I constantly listen to audiobooks, too. There are worse addictions – like Facebook. (I struggle with that! What a time-sucker!) Anyway, back to reading. 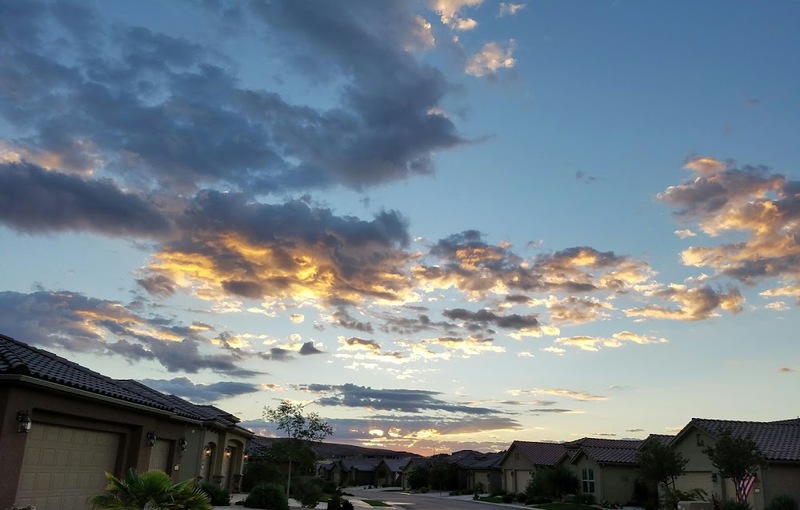 I’ve been thinking about it a lot: why it is an important part of my life, how it enriches my thinking, why it finds my heart, and how it straightens me out. I suppose a friend’s recent comment about books in general and novels in particular stimulated this thinking. She said, “I’m having trouble figuring out how a novel could be useful or helpful for anyone.” And that’s when I remembered the two Ruths. The first Ruth is a young mother I once knew, and the second Ruth is Ruth White, author of Belle Prater’s Boy and many other young adult novels. A favorite YA novel of mine. The two Ruths came together when I agreed to lead a book discussion as part of a Relief Society monthly meeting. (The “Society” is the Mormon Church’s women’s auxiliary.) The hardest part of this assignment was choosing a quality book that would not shock, bore, or overwhelm the participating women. While many were well-read, some were not, which meant I needed a novel that was not too long, too simplistic, too challenging, or too popular. Because I was a middle school teacher, it was not hard for me to turn to adolescent literature where I can always find rich options that appeal to young and old alike. The reading levels may not be high, but the subject matter can be multifaceted. I decided upon Belle Prater’s Boy as it features fine writing, likable and unlikable characters, charming humor, plus a complex, heart-wrenching theme about loss. As I recall, all the women enjoyed the book, and our discussion was filled with excellent insights, diverse viewpoints, and intelligent analyses. My friend Ruth’s response, however, was the most touching, but she did not share it that night. I saw her a few days later at her half-sister’s house, and she pulled me aside to tell me how much she loved the book. Ruth then told me she suffered from dyslexia, and her schooling included special education classes where teachers usually read the novels aloud. 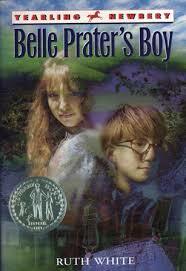 Belle Prater’s Boy was the first novel she had personally read from beginning to end. It had taken her the entire month, but Ruth read every word. If that wasn’t enough to start my waterworks, Ruth then shared her favorite part of the novel. It seems that her mother had taken her own life when Ruth was young, and, of course, the event haunted her. But a passage near the end of the book brought a level of understanding and peace to her heart and mind. That choice encounter has never left me. It is one way a novel can be “useful or helpful” to someone. Categories: ... my reading life ... | Tags: Belle Prater's Boy, Reading Rewards, Relief Society, Ruth White | Permalink. As a female member of the Church of Jesus Christ of Latter Day Saints, I also belong to the largest women’s organization in the world, the Relief Society. 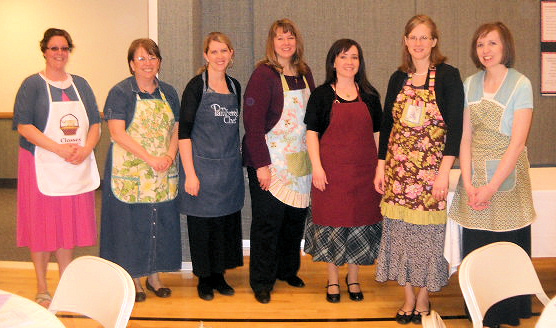 Officially organized in March of 1842, Relief Society is “an auxiliary to the priesthood.” In its earlier beginnings, women of the church envisioned their society as a service organization, as suggested by Sarah Melissa Granger Kimball’s idea of establishing a constitution to formalize the community’s sewing circle. Within the confines of the Mormon Church, the rest of the story is well known: Sarah’s friend Eliza R. Snow wrote the document and took it to Church President Joseph Smith who praised its contents but added that the Lord had something better in mind for the women of the church. 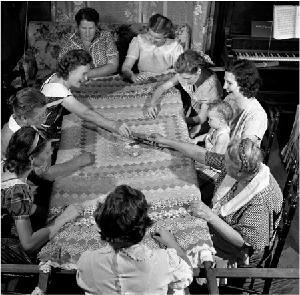 It’s my understanding that the “better part” included organizing the women as an auxiliary to the Priesthood AND adding teaching to service; thus the sewing circle also became a learning circle. 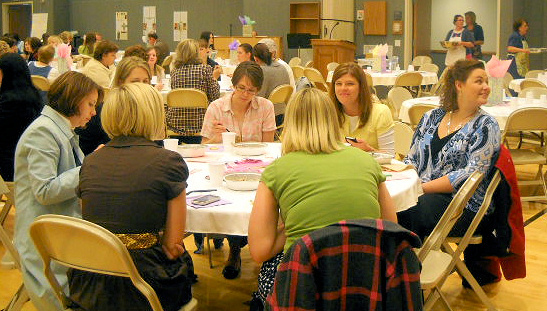 While church leaders, including Joseph Smith and Newel K. Whitney, attended early meetings to teach “new things” to the women, the organization eventually turned to its own members to teach one another. And so it continues today. 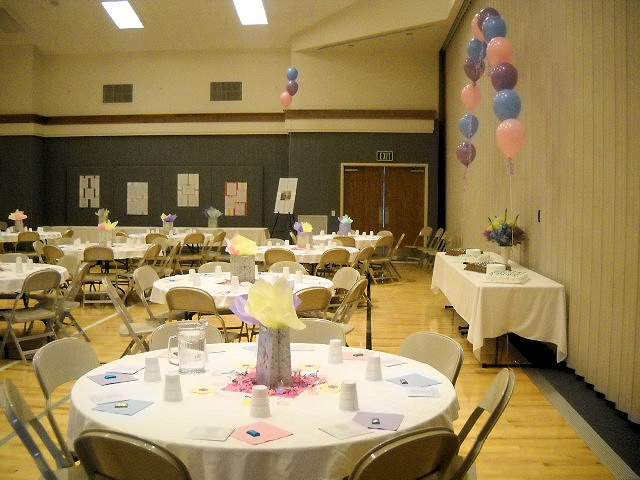 Yesterday, March 19, 2011, the women of the Eagle Mountain Utah North Stake celebrated that occasion by meeting together at the nearby church. 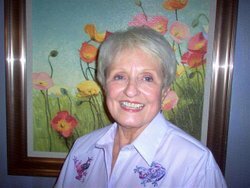 As women do, we adorned the “cultural hall” in springtime pastels; we sang, prayed, and lunched together, and we taught one another. As in times gone by, a priesthood leader shared his thoughts, but it was women serving, teaching, and inspiring one another that lay at the heart of the occasion. 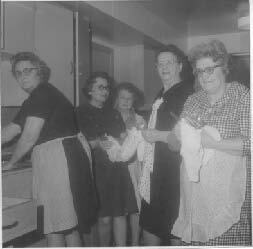 I know today’s Relief Society may not be my grandmother’s Relief Society – her social would have been the annual bazaar, complete with quilts and pot luck dishes instead of a celebration featuring balloons and a catered buffet – BUT it is still a most amazing organization whose past and present fascinate me. Categories: ... just another entry ..., ... my church life ..., ... my spiritual life ... | Tags: Church of Jesus Christ of Latter Day Saints, History of Relief Society, Mormons, Quilting, Relief Society, Relief Society Socials | Permalink.